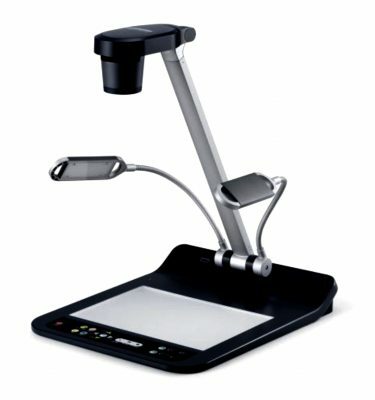 The Lumens PC168 document camera is equipped with a specialised 5x pixel zoom and a professional image sensor that delivers vivid colours at high-definition Full HD 1080p output resolutions with 30 frames per second, it transmits a streaming image smoothly in real time without delays. The internal memory stores up to 240 images and is expandable to 32GB using a standard SD card memory device. 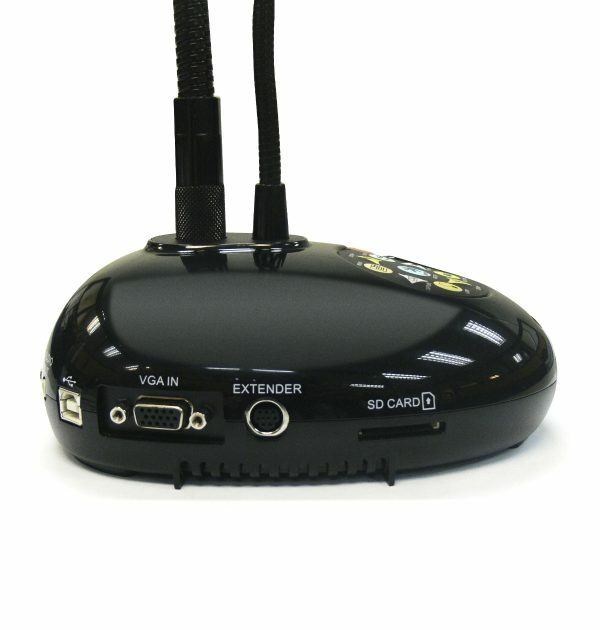 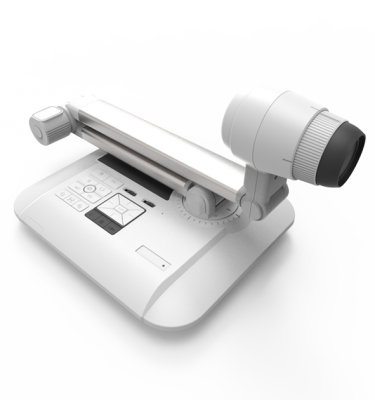 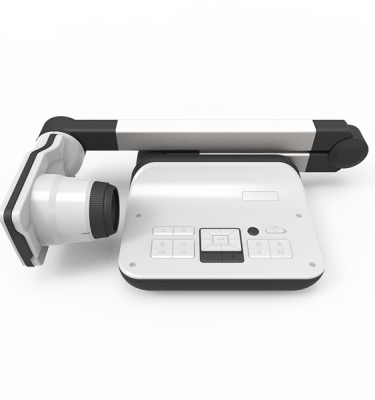 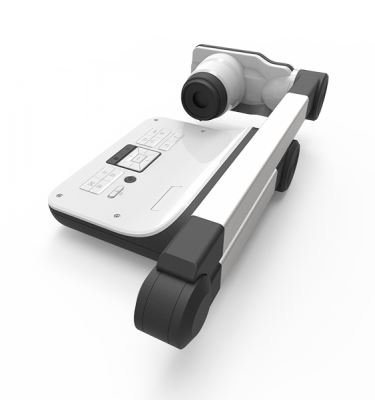 One-touch video recording allows you to record presentations stand-alone without the need for a PC. 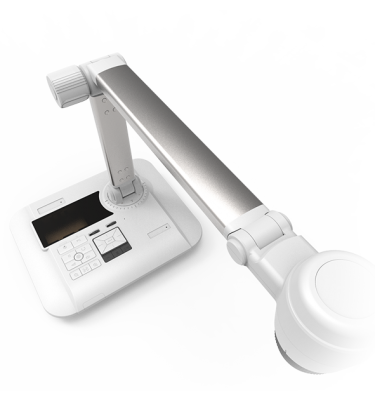 Our no joints, highly flexible gooseneck enables a 360° viewing angle and object viewing from just 4 cm to observe an object’s finer detail. 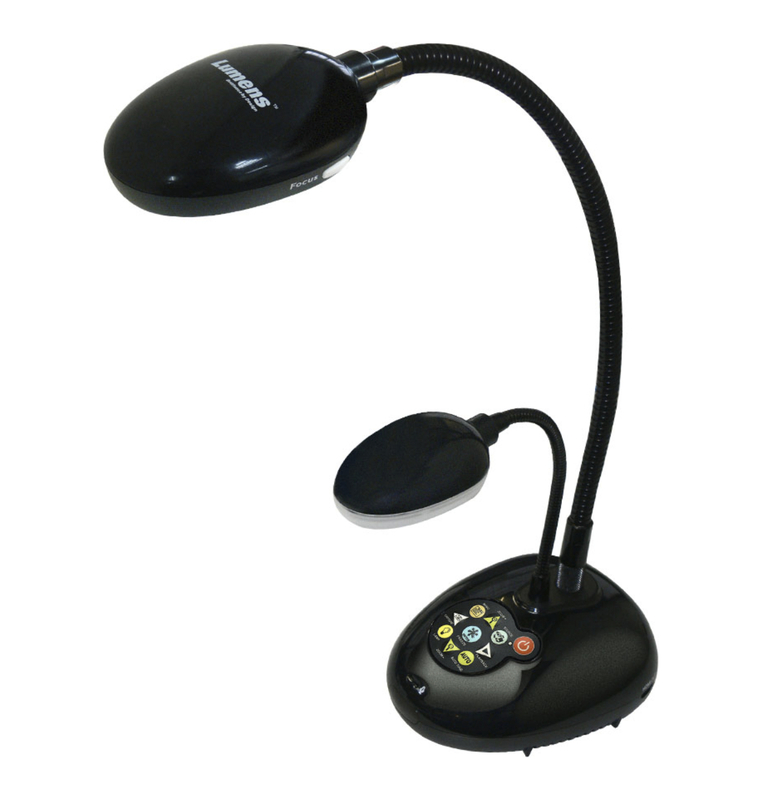 The adjustable side lamp design prevents reflections. 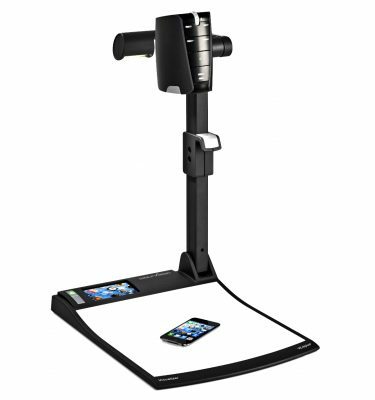 Press one button to get the perfect image quality every time. 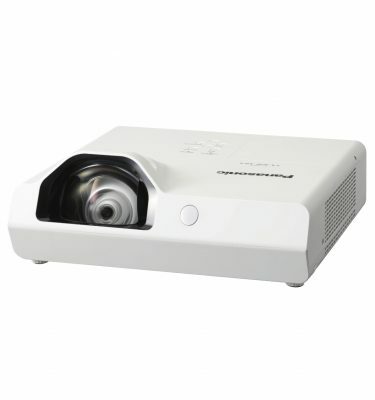 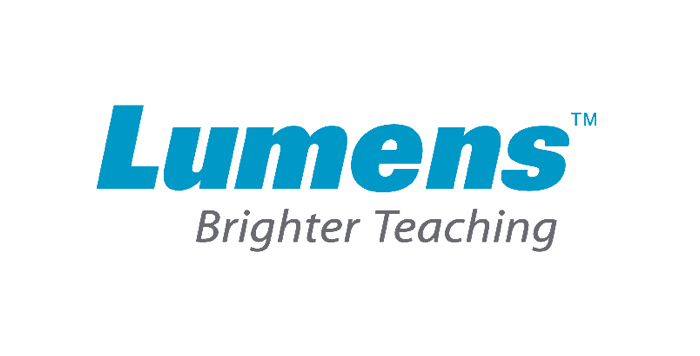 The Lumens PC168 makes presentations and teaching more interactive and attractive.